Tesaro’s ovarian cancer drug Zejula has been recommended by EU regulators, a competitor to AstraZeneca’s trailblazing Lynparza. Zejula (niraparib), from the poly-adipose ribose polymerase (PARP) inhibitor class is already available in the US. Now the drug looks set to get a US licence in Europe, after the CHMP scientific committee recommended it as a monotherapy for maintenance treatment of ovarian cancer. In the likely event of approval by the European Commission in the coming weeks, Zejula will have an EU licence as a monotherapy for the maintenance treatment of adult patients with platinum-sensitive relapsed high grade serous epithelial ovarian, fallopian tube, or primary peritoneal cancer who are in a complete response (CR) or partial response (PR) to platinum-based chemotherapy. 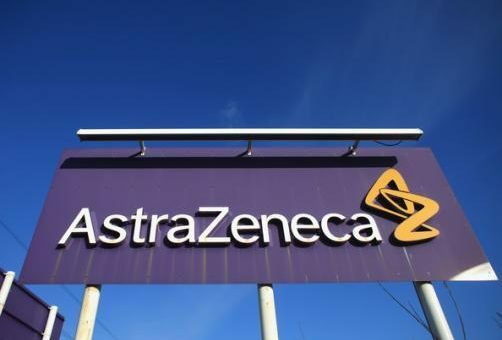 The decision is bad news for AstraZeneca, whose Lynparza was the first PARP inhibitor approved in 2014, and is already used in this indication. Zejula has only been approved in the US since March, but US biotech Tesaro boasts that it is already the most frequently approved PARP inhibitor on the other side of the Atlantic. Zejula has had an early advantage over AZ’s drug as it was the first approved in patients regardless of their BRCA mutation status. However Lynparza gained this updated status in the US as well in August. AZ is pursuing a similar update in Europe, which will put the drugs neck and neck in the EU. As well as allowing for use in a wider patient group, there is also no need for a costly and time-consuming BRCA test. Another US biotech, Clovis, has its PARP inhibitor, Rubraca (rucaparib) under review in Europe. This could also be close to the European market – Clovis filed Rubraca in November last year in the EU, where the regulatory process typically takes around a year. Rubraca could have an advantage, having just posted data which shows it outperformed its rivals in progression free survival (PFS) in the maintenance setting.